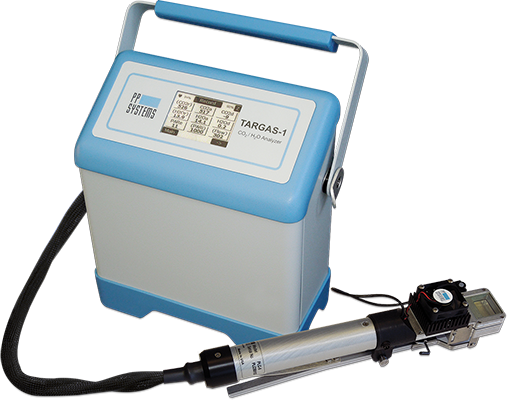 Built-in CO2 & H2O infrared gas analyzers (IRGAs). No need for multiplexing chambers! 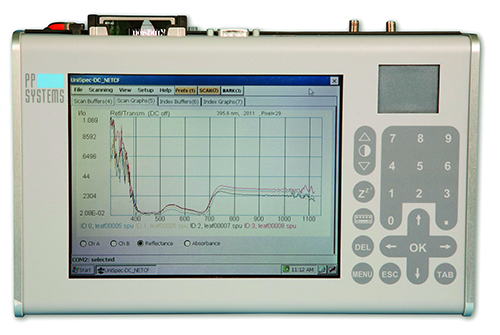 Ideal for both spatial and temporal analysis. 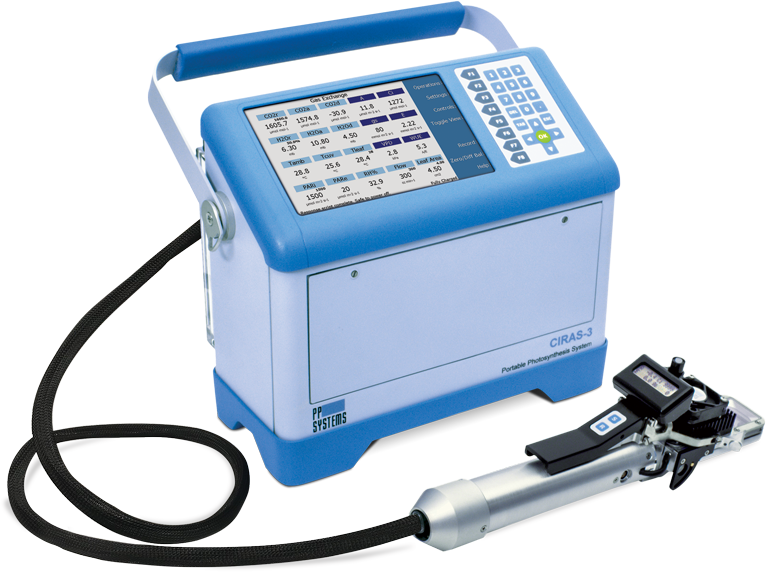 A dedicated, self-contained system for long-term deployment and unattended operation for measurement of soil respiration. 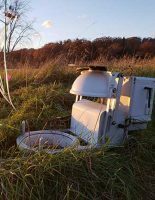 The most accurate mobile system for simultaneous measurement of leaf gas exchange and chlorophyll fluorescence. 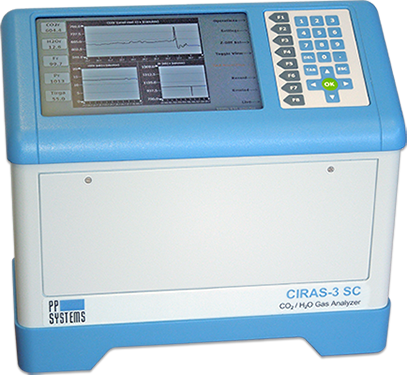 Perform A/Ci curves in a fraction of the time using our innovative high-speed CO2 ramping technique. Want to learn more? Give us a call at +1 978-834-0505 or email us today!. Powerful, accurate and affordable. 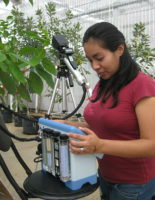 The user-friendly portable photosynthesis system designed for basic research. 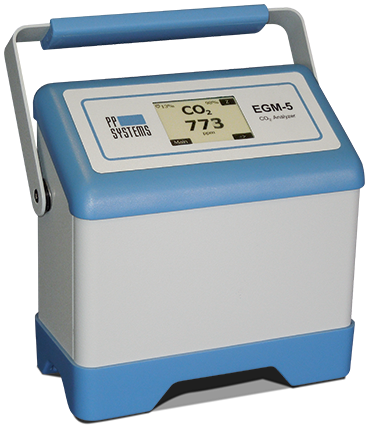 Field portable, robust and versatile instrument for measurement of CO2. 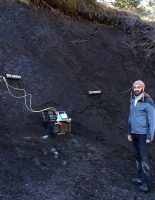 Optional accessories available for measurement of soil CO2 efflux and net canopy CO2 flux. 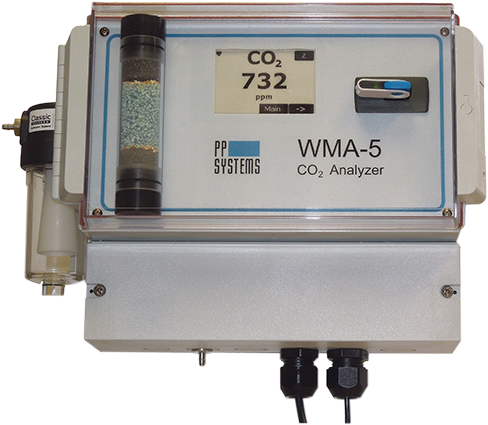 For long term, continuous measurement of CO2. 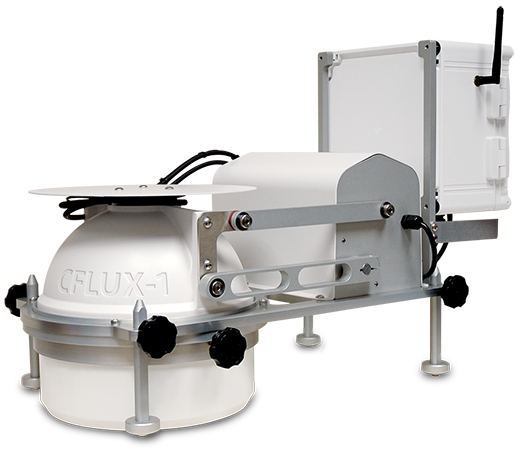 Dual channel spectrometer system for vegetation remote sensing applications. 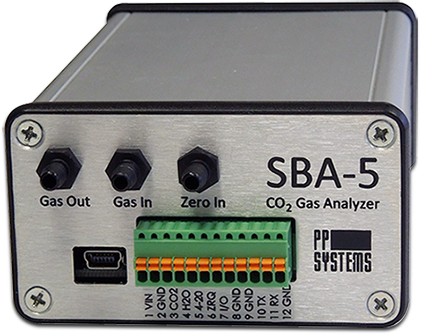 High precision, fast response gas analyzers for research. 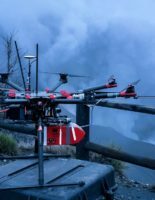 Studying volcanic activity using drones and sensors to accurately and precisely predict volcanic explosive eruptions. Create rapid A/Ci curves in minutes! 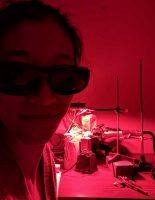 We are always interested in learning how researchers are implementing this technique. Do you wish to be added to the PP Systems mailing list? Thank you for your interest in our rapid CO2 ramping technique. Your application note will be emailed to you shortly.